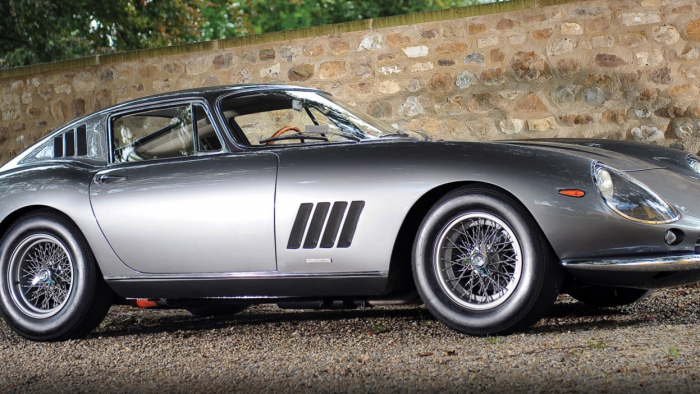 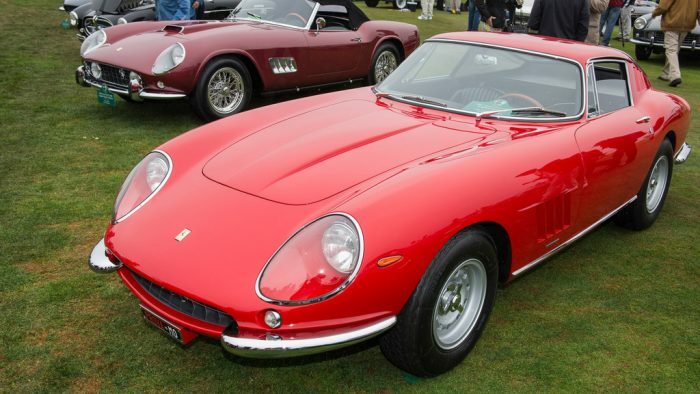 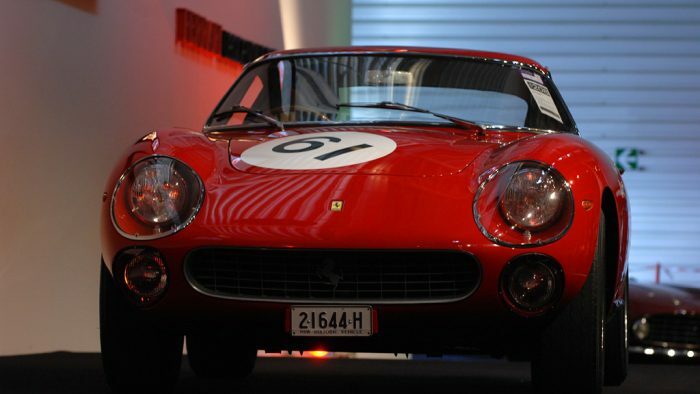 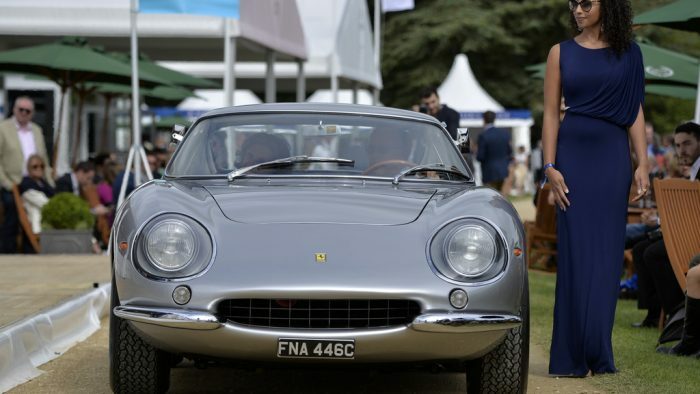 The Ferrari 275 is a series of front-engined V12-powered GTs. 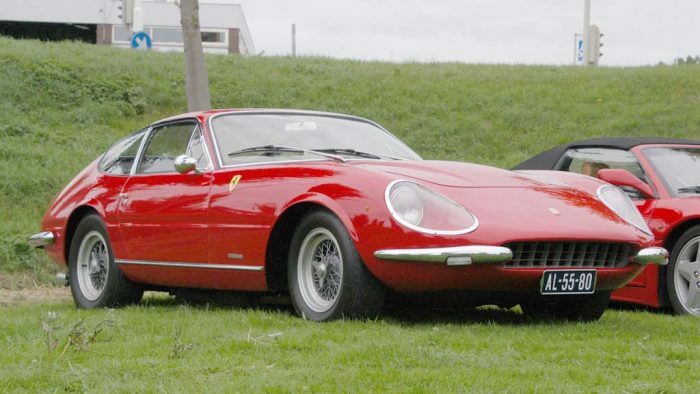 Two-seaters, in both coupé and spider bodies, they were made by Ferrari between 1964 and 1968. 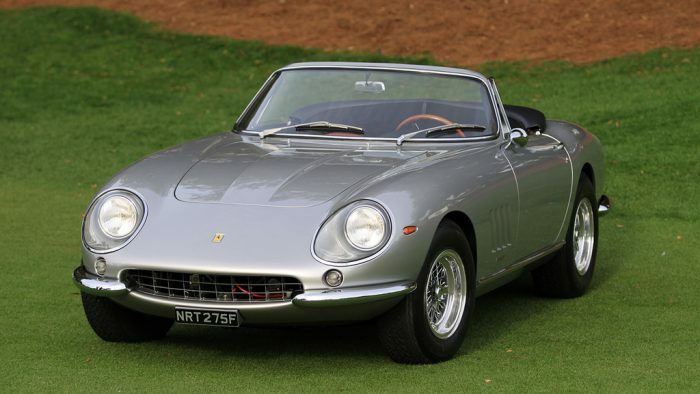 The first 275 series cars were powered by a 3.3 L dual overhead camshaft Colombo 60° V12 engine producing 260–320 hp. 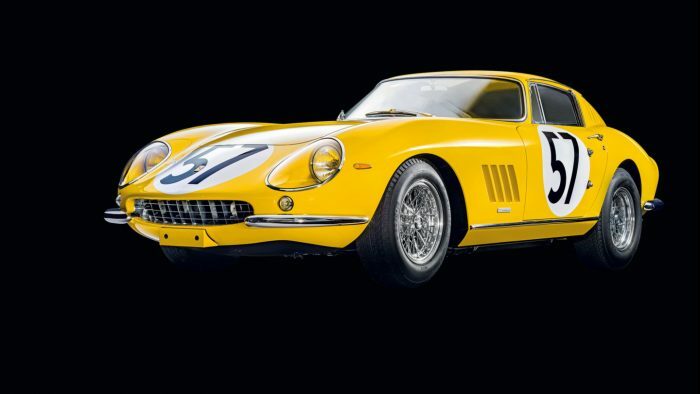 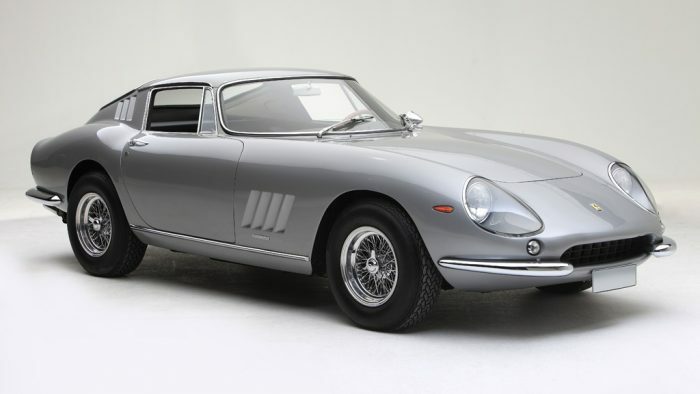 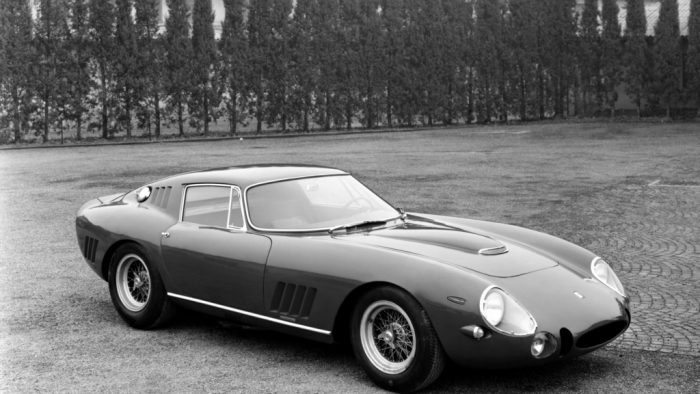 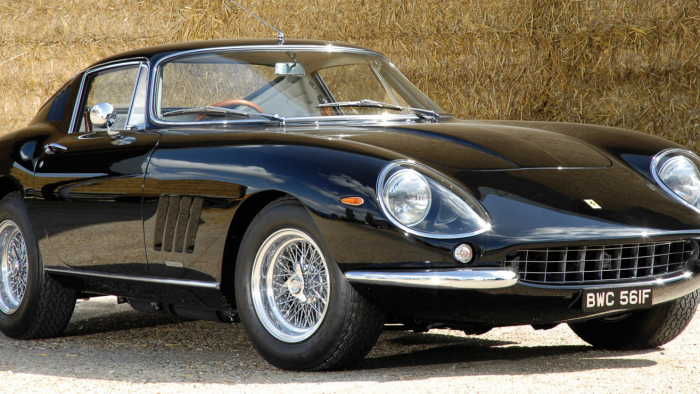 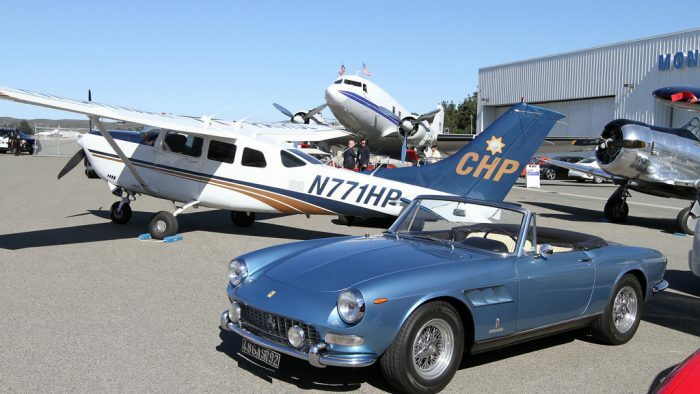 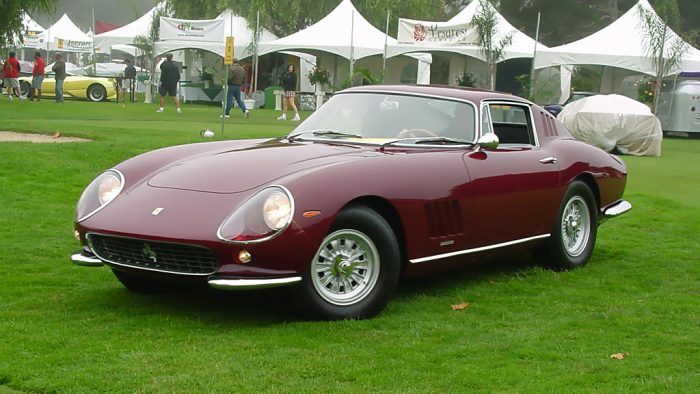 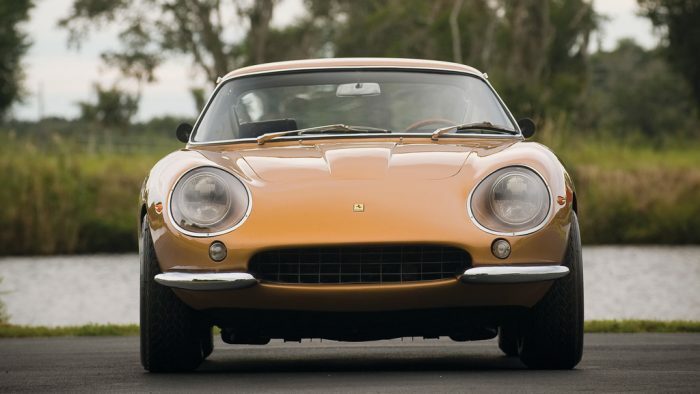 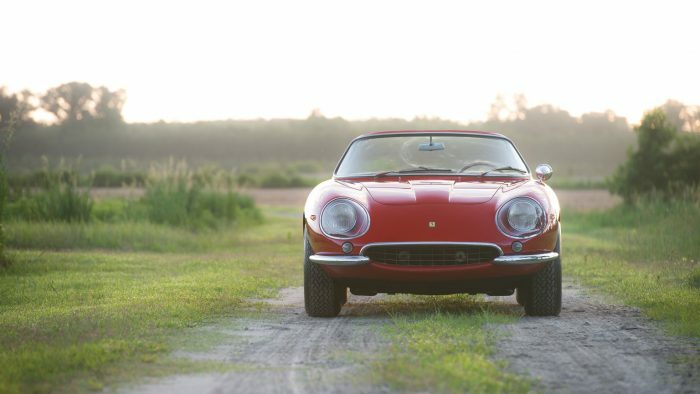 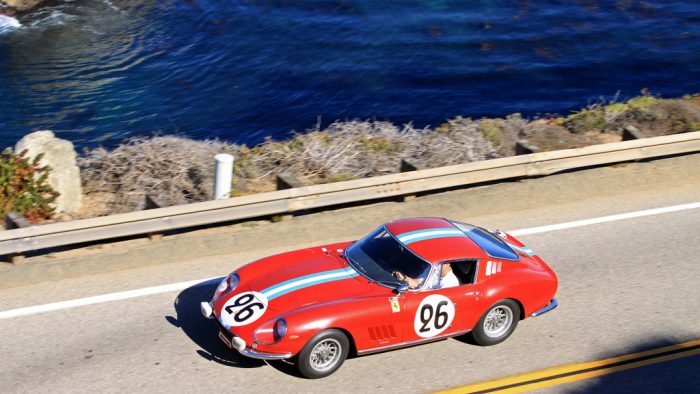 An updated 275 GTB/4 was introduced in 1966, with a revised four overhead camshaft engine producing 300 hp (220 kW). 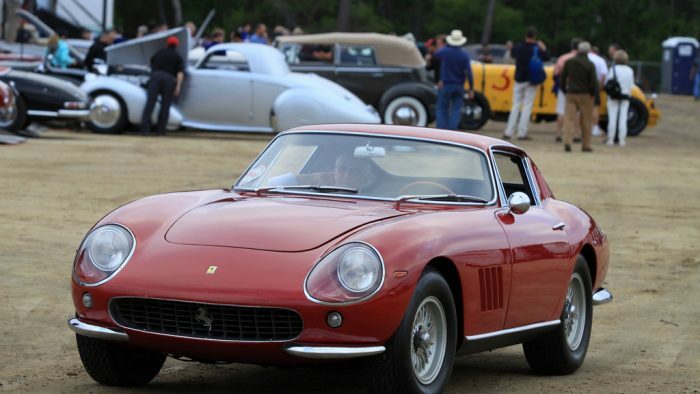 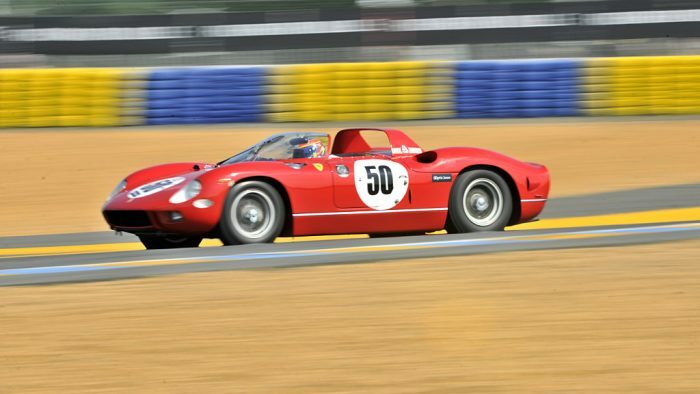 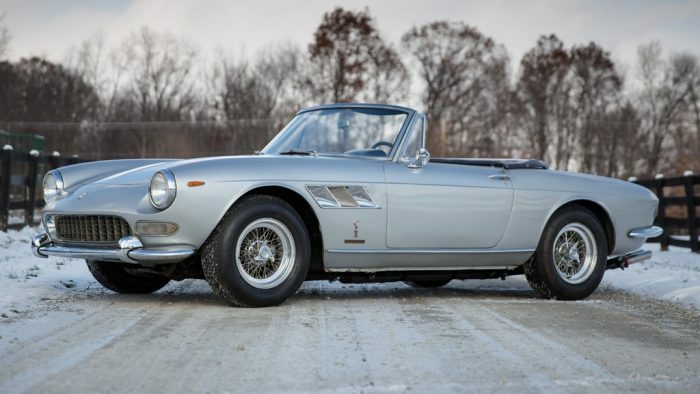 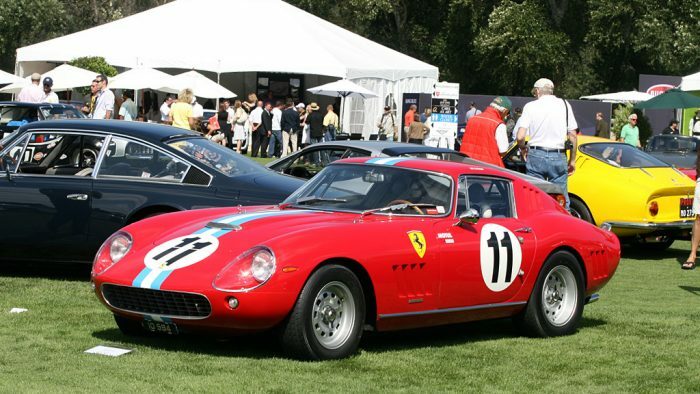 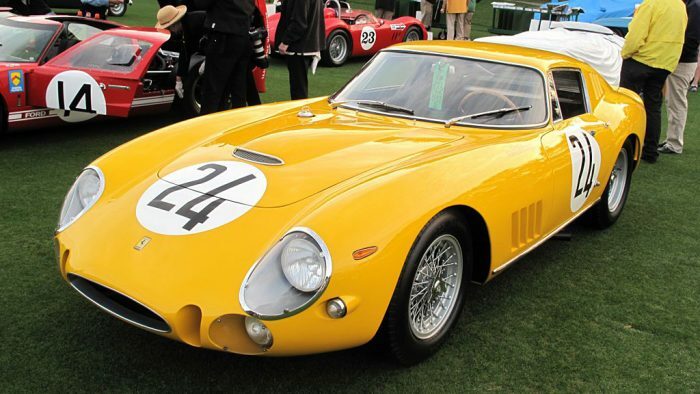 The 275 series were the first road-going Ferraris equipped with a transaxle and independent rear suspension. 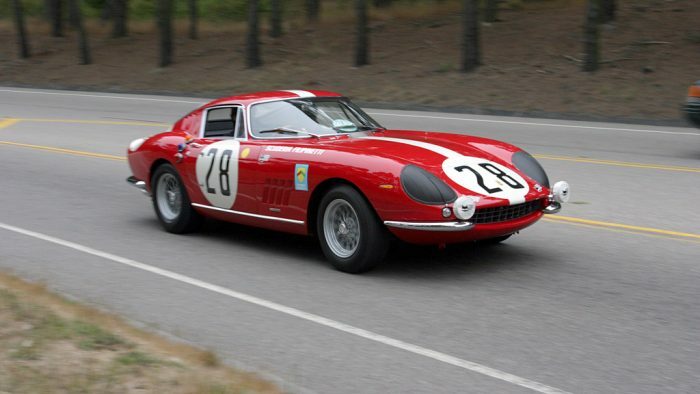 Several road going and competition 275 models were produced.